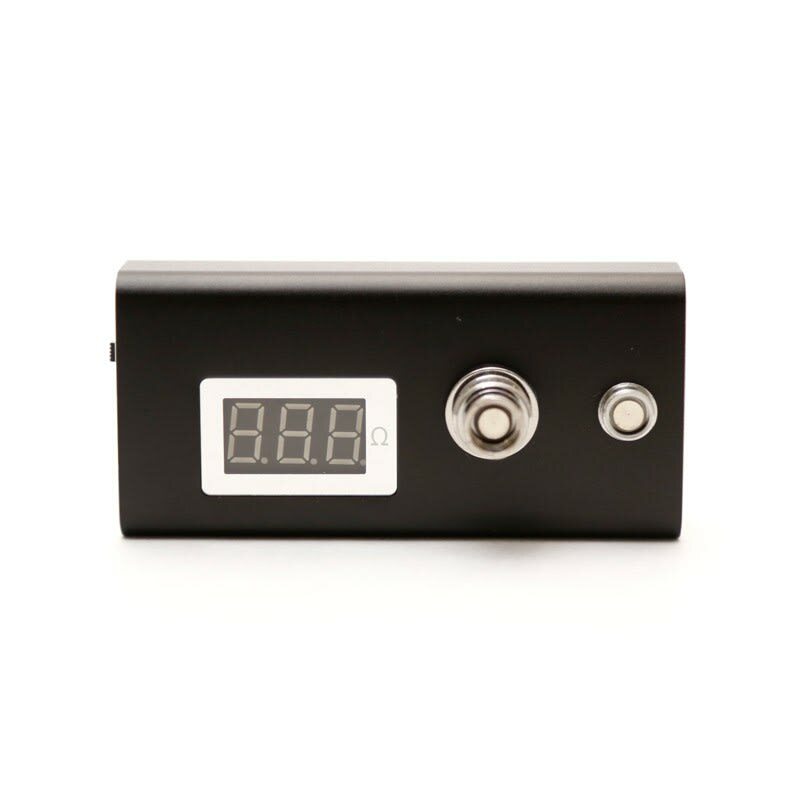 An Ohm meter for vaping atomizers with internal battery, compatible with 510, eGo, and 808D connectors. 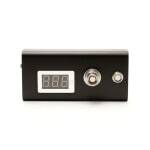 This ohm meter tests atomizers in the resistance range of 0.01 - 9.99ohm with an accurancy of +/- 0.01ohm. Compatible with 510, eGo, and 808D connectors. The 2000mAh internal cell is charged via micro USB.